ACCG hosted its first ever Newly Elected Commissioners Day at the Capitol on Thursday, February 9. Georgia's new county commissioners met in Atlanta/Fulton County for the inaugural event that provided them with a glimpse into the state's legislative process. Their visit was marked with special appearances from both Lt. Governor Casey Cagle and House Speaker David Ralston. Commissioners also received advice on effective county advocacy from ACCG's own Todd Edwards as well as a legislative briefing from other members of the policy staff. The Legislature has been meeting almost every day to adhere to its schedule established in the adjournment resolution. More bills with an impact on county government were introduced this week. Please be sure to take a look at the list of bills by clicking the "This Week's Bills" button on the top right. 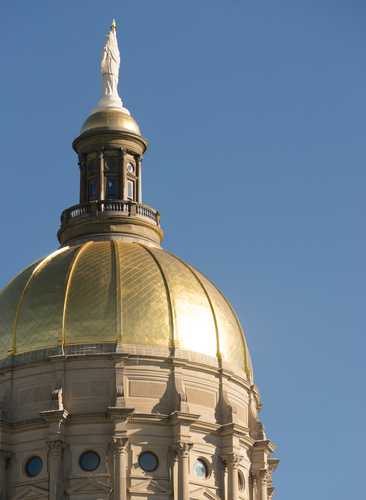 Review this list of bills to remain informed about what is taking shape under the gold dome and to do your part to advance Georgia's counties! HB 204 prohibits counties from including any non-tax related fees or assessments on a property tax bill and requires that any payments be first applied to the property tax bill. The non-tax related fees include, but are not limited to, storm-water fees and solid waste service fees. 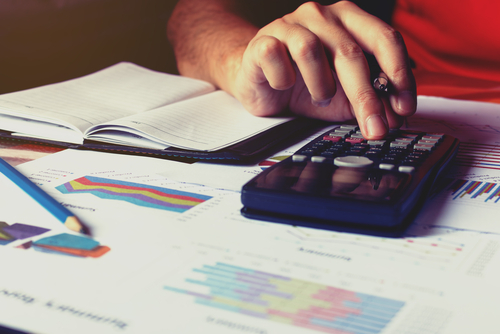 Though the fees would be removed from the actual property tax bill, they can be included in the same mailing as long as they are separate from a property tax bill. ACCG believes this legislation poses a financial and administrative burden on county governments. Click here to access a list of counties that currently place non-tax related fees on their property tax bills. Please contact Michele NeSmith at mnesmith@accg.org to inform her of any additional fees not recorded on the list provided by ACCG. Did you miss this morning's Legislative Roundtable? Don't worry, ACCG has you covered! Click here to access ACCG's Facebook page that features the third Legislative Roundtable broadcast. 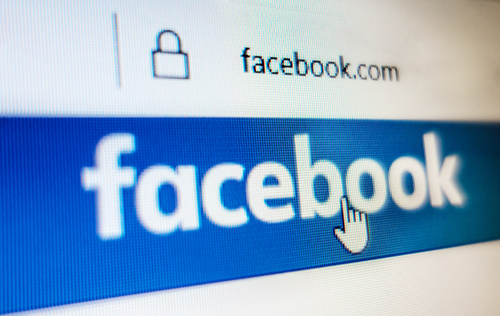 Please remember to tune in every Friday at 8:30 a.m. via Facebook Live as ACCG will regularly host these live broadcasts to inform county officials about significant issues as they move through the legislative process. Friend the association on Facebook ( facebook.com/gacounty) to join the conversation. Feel free to ask questions and share your concerns as you're watching. You may also send inquiries to the ACCG policy staff via email once the Legislative Roundtable has concluded. 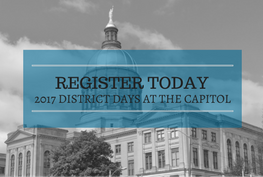 County officials are encouraged to attend one of three scheduled District Days - February 22, March 1, or March 8 - to get fully engaged in the legislative process and to let the collective voice of county government be heard.The first District Day is now less than one month away, so contact your county clerk to register for the day that best fits your schedule. 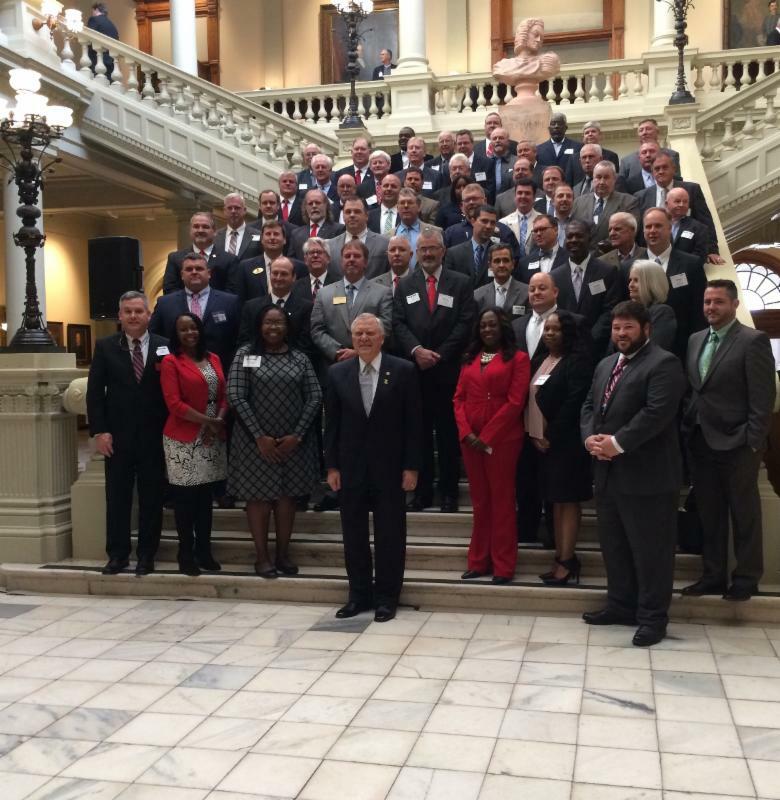 Don't miss these dynamic opportunities that connect Georgia's county leaders with their state counterparts. Attend a meeting to do your part to help advance Georgia's counties!